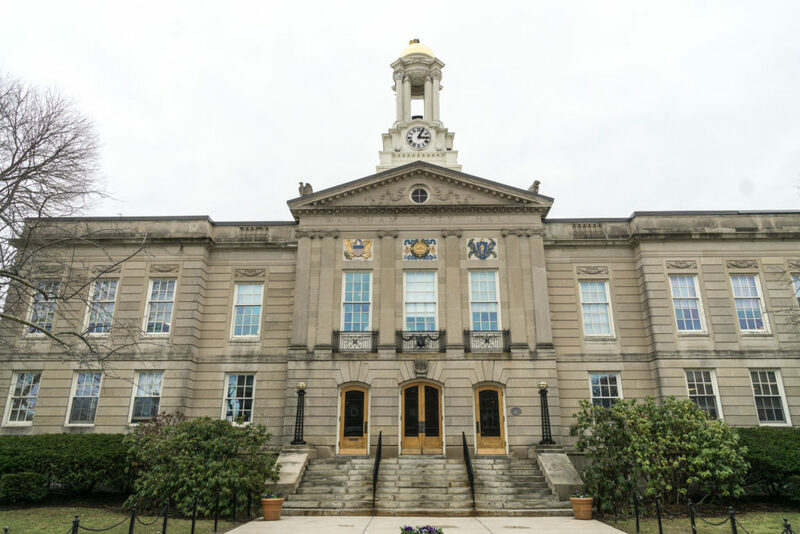 The Waltham School Committee And the Waltham City Council will hold a joint meeting to discuss the Waltham Public Schools current and future building needs. Possible locations include Chesterbrook Woods, a 25.5-acre parcel of land adjacent to the Robert Treat Paine Estate. The meeting is on Tuesday, January 30th, 7:00 pm at the Cannon Lecture Hall, Waltham High School, 617 Lexington St.
On November 15, 2017 the Waltham Land Trust submitted a letter to City Officials advocating for the continued conservation of the Chesterbrook Woods, also known as the Coleman-Stanton Property, and opposing its use as a potential location for the new high school. Read the WLT’s full statement. The Friends of Stonehurst have written a position letter to the Waltham City Council. Look at our downloadable Storer Conservation Land trail guide to see how the Chesterbrook Woods are a natural extension of the Storer Conservation Land.